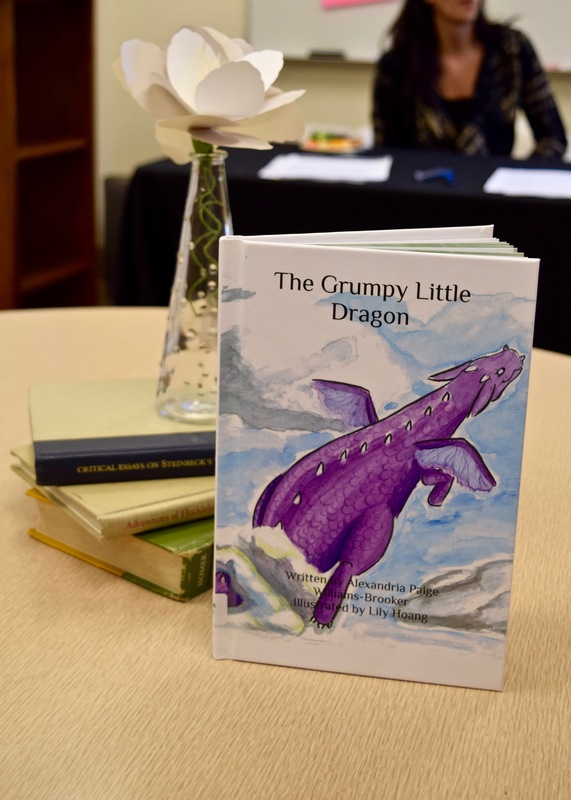 The OLP Children's Literature Project pairs student writers with student artists to create original children's books for kids experiencing homelessness in San Diego, through their donation to Father Joe's Villages. Students from the Creative Writing Club and the National Arts Honor Society are devoted to developing their skills and using their talents to contribute to their community. San Diego is the city with the fourth largest population of people experiencing homelessness in the United States, and many of these people are children. As a community of service, we began this project under the firm belief that all children, regardless of circumstance, should have the opportunity to develop a love of literature. A gift of $25 will support the publication of one book.